…we are rooting for the boys in red, white, and black. Go Nick. 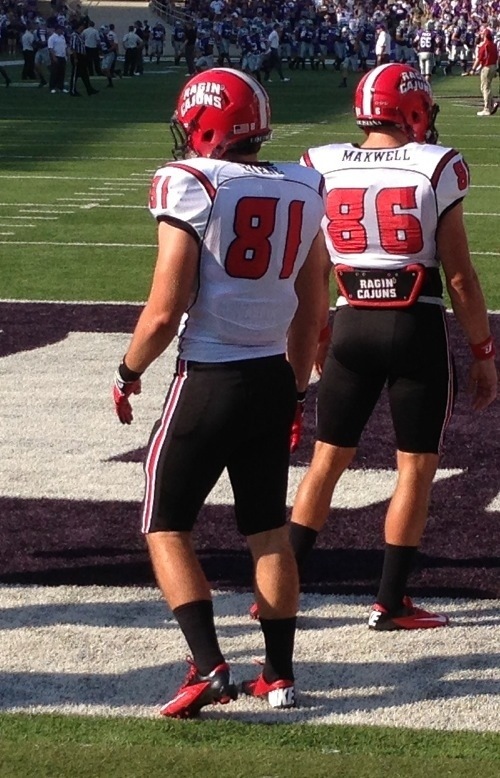 #81 at K-State Kansas.